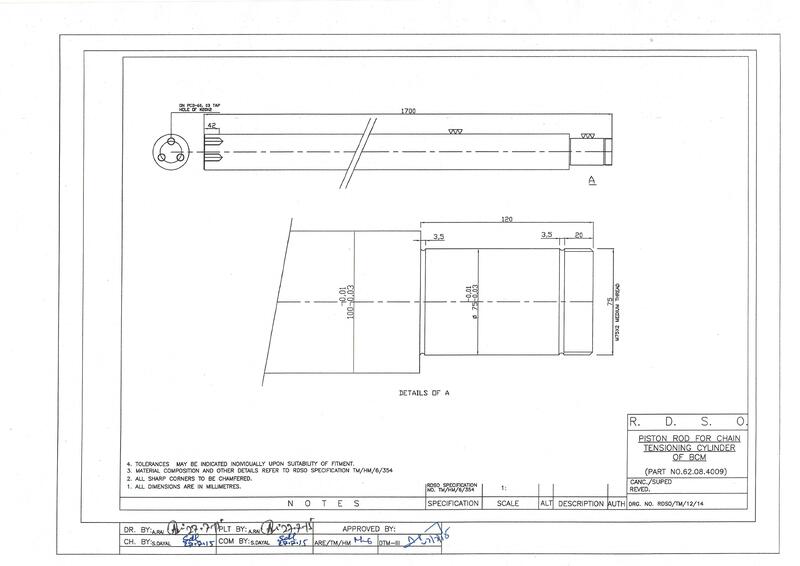 Specification of Scraper shovel, Intermediate link ,Chain Bolt, Beveled edge round chisel for BCM Provisional) -1993 for P&C cleaner (RM-76). 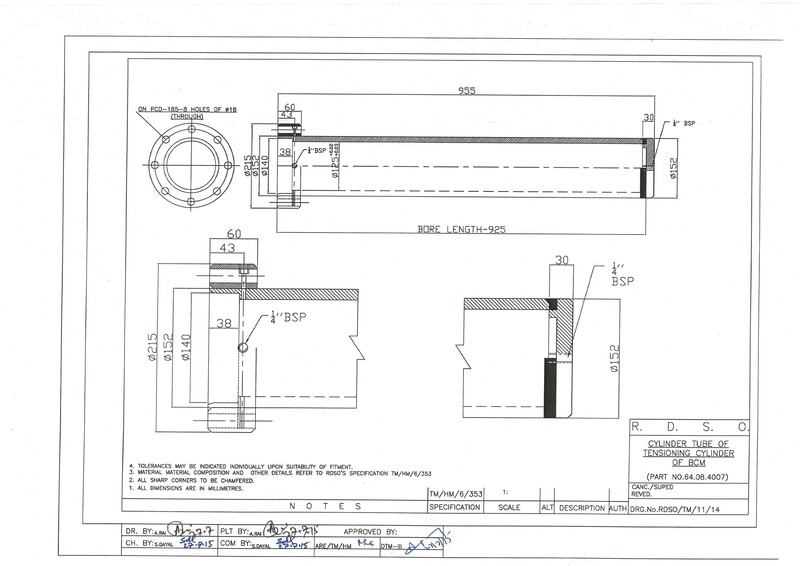 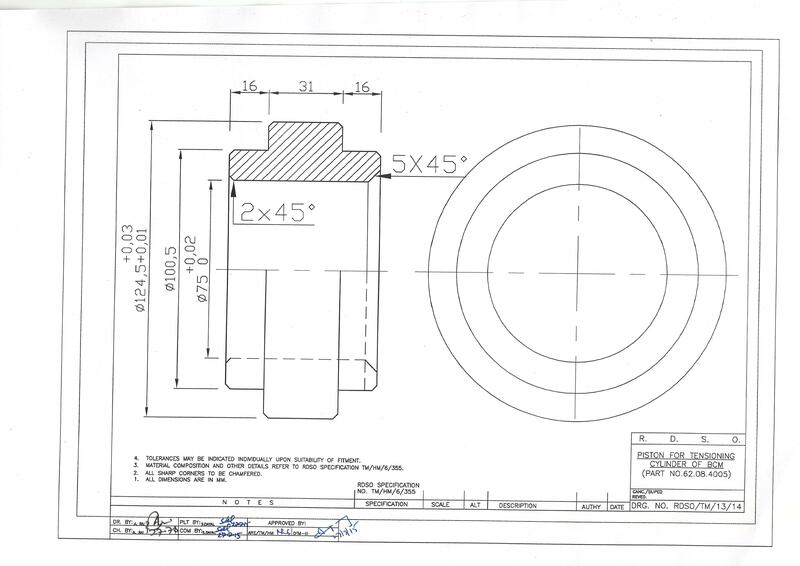 Specification of cutter bar for BCM (RM-80). 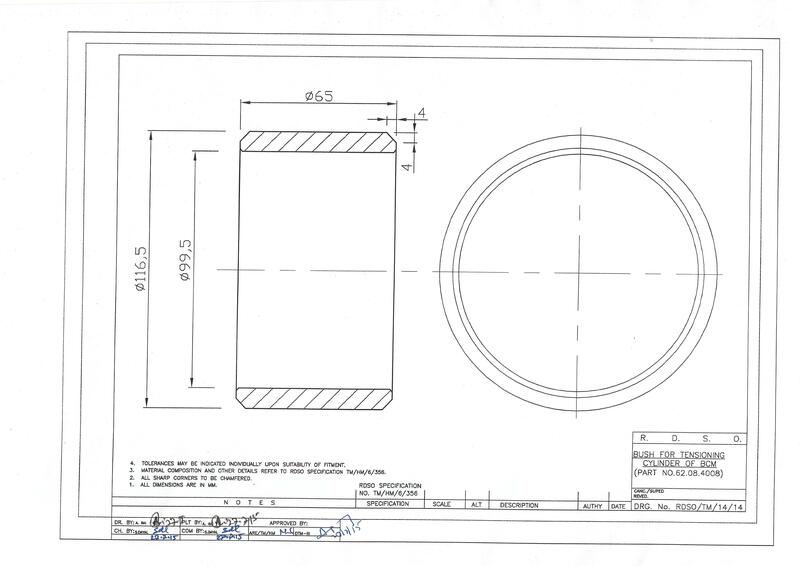 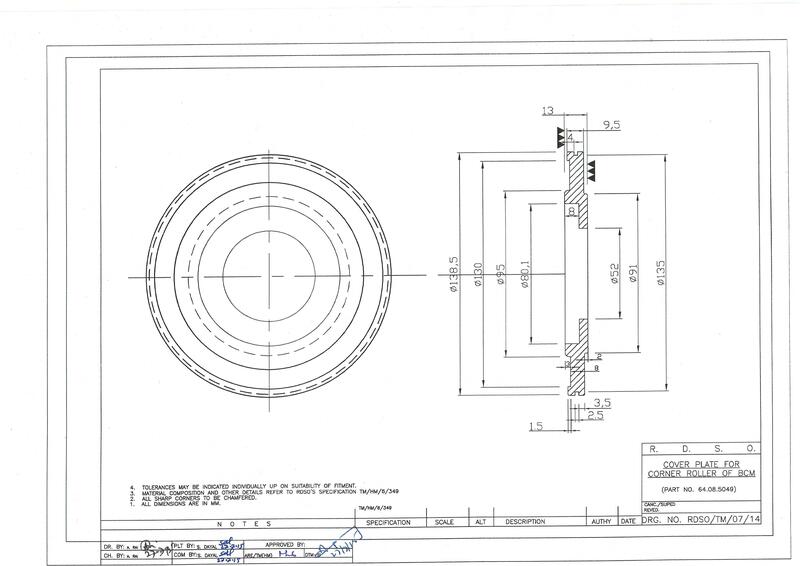 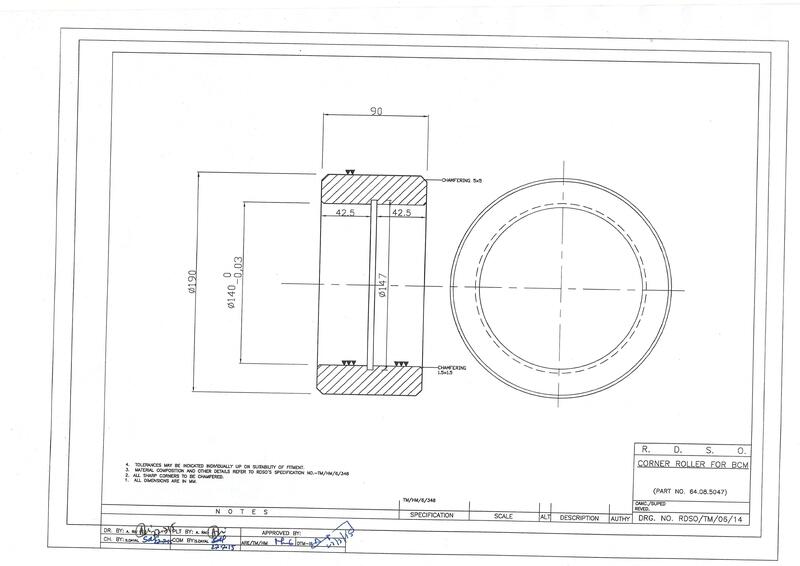 Specifications of wear plates for BCM.